The EURUSD was indecisive last week. A quick look at the hourly/h4 chart shows a sideways/range condition between 1.3450 – 1.3560. The bias is neutral in nearest term. We need a clear break from the range area to see clearer direction. Although the bullish momentum is not as convincing as I had expected, overall I still prefer a bullish scenario at this phase with nearest target seen around 1.3600 – 1.3700. On the downside, a clear break below 1.3450 could interrupt the bullish outlook and could trigger further bearish correction testing 1.3400 – 1.3350. The GBPUSD continued its bullish momentum last week and hit 1.6180 earlier today. The bias is bullish in nearest term testing 1.6200 – 1.6300. Immediate support is seen around 1.6120. A clear break below that area could lead price to neutral zone in nearest term testing 1.6060/50 but any downside pullback now is normal should be seen as a good opportunity to buy on dips. The USDJPY had a bearish momentum last week and hit 97.65 earlier today. The bias is bearish in nearest term testing 97.00 – 96.70 which located around a trend line support as you can see on my daily chart below. Immediate resistance is seen around 98.40. A clear break above that area could lead price to neutral zone in nearest term as direction would become unclear testing 99.00 area. The USDCHF was indecisive last week but overall still able to maintain its bearish bias so far. The bias is bearish in nearest term testing 0.9000. Immediate resistance is seen around 0.9070. A clear break above that area could lead price to neutral zone in nearest term testing 0.9100 – 0.9140 but any upside pullback now is normal and overall I still prefer a bearish scenario at this phase. After a bearish engulfing candle Friday we have USDJPY gapping lower at the open for the week helped by seasonal cycles and equity weakness. Daily indicators now show a confluence of bears with stochastic pushing oversold and macds easing through the zeroline. From the price chart we also see dead crosses forming among the daily EMA lines. In the lower time frames we are also seeing sell signals in both hourly and 4h charts with stochastic oversold for both time frames and macd’s dropping while under the zero threshold to underscore a bear trend. We prefer looking for further weakness with early losses in equity charts likely to convince us to sell from under 98.44 the daily pivot. Cable saw a strong close Friday pushing us further to the 1.6300 objective congestion resistances from the same period last year. At the open we have seen a quick rally up though having trouble with the 1.6178 resistance area, previous weekly highs. Indicator wise we havea confluence of buys with stochastic pushing further into overbought areas while macd is also opening up. In the lower timeframes we have a confluence of buys from the 4H picture with stochastic overbought and macd’s on the rise. Hourly charts for their part also has stochastic oscillating around 80 and macd heading up. Note price action actually suggests a loss of momentum which means that in combination with a strong resistance, our more immediate risk is for a rejection. Look for shorts from under the 1.6178 region for a limited pullback to 1.6131. With seasonal cycles and a bearish equity market we saw EURJPY selling off Friday closing just above the weekly lows then and opening the new week with a sharp bearish gap. We now find EURJPY inside the daily EMA lines with stochastic pushing further into oversold levels and macd also opening up with its signal line heading down to the zero threshold. 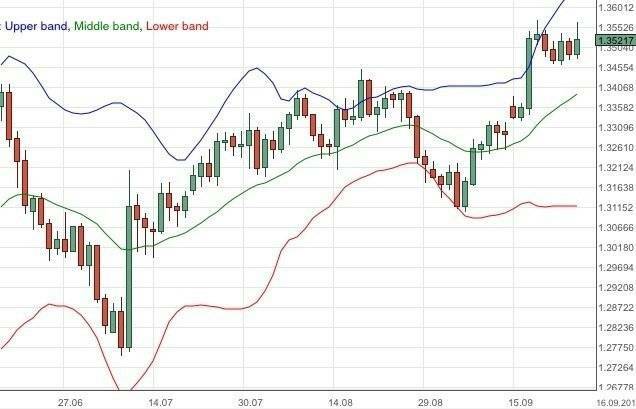 Intraday we have a confluence of bears with both 4H and hourly stochastic pushing well into oversold levels while their macd lines are also heading lower beneath the zero threshold. Given the almost daily range for our bearish gap we find it difficult to look for a follow through sell-off. The longer that we stay just above 131.85 and build a base intraday the more that we will look at closing the gap later in the day. Aussy continued to drop Friday pulling us back to the 38.2 Fib retracement level for the rally in September and around the 21DEMA, currently 0.9301. Daily indicators show a confluence of bears with stochastic oversold and macd’s dropping though given the support our preference would be to look for a bounce. From the 4H picture we have a confluence of bears with stochastic oscillating around 20 and macd’s heading lower. Hourly charts also see a confluence of bears with stochastic in oversold areas and macds just crossing down. Given the overwhelming bearish tone from multiple timeframes and good support we suggest looking for base building before going long confirming the recovery in Chinese manufacturing data at 0130GMT. 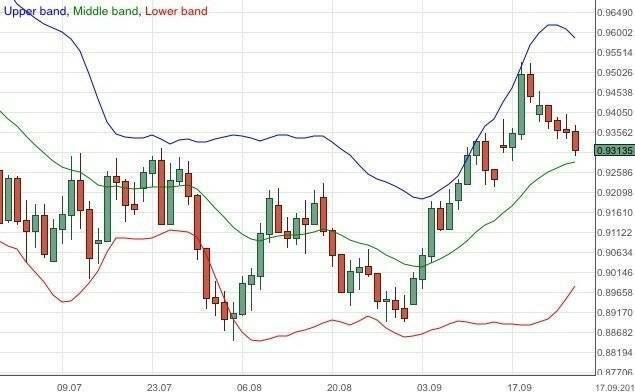 In the previous EUR/USD forecast we noted that the currency pair was bullish and an extended target would be the upper bollinger band. An area of caution would be any risk aversion should the tapering of the quantitative easing by the US Federal Reserve be started. Looking at the EUR/USD daily chart above we note that the currency pair did achieve our extended bullish target. Congratulations to the readers that achieved it too. The price action for the week was somewhat muted with the EUR/USD receiving significant bearish pressure. We will probably see more bearish defenders covering the resistance of 1.36. The EURUSD failed to continue its bullish momentum yesterday. The major bullish scenario remains valid but the bias is neutral in nearest term. Immediate resistance is seen around 1.3500. A clear break above that area could trigger further bullish pressure testing 1.3550 – 1.3600. On the downside, 1.3450 remains a key intraday support. A clear break below that area could trigger further bearish pullback testing 1.3400 – 1.3350.